From Landscaped Picnic Areas to New Shower Facilities and Pool with Trex Deck Area Overlooking Water - you'll be sure feel at home. Save up to $500 on a New Annual Lease*. Already have a lease? Earn $250 for simply referring a new annual leaseholder to Severn! 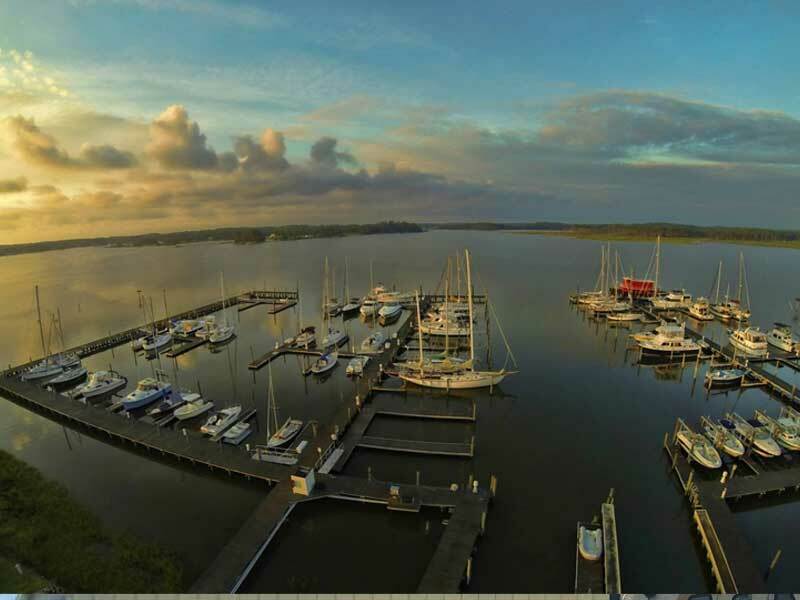 Come and experience the warmth and congeniality of the communities of families, friends and neighbors we call Severn Yachting Center – our full service marina and service yard, situated on the scenic Severn River of Mobjack Bay, just off the Chesapeake. Our facility offers all the amenities and comforts you’d expect from any first-class marina, but with a special feeling you’ll only find here. A friendly atmosphere for you and your boat where you’ll be known by name, not by a slip number. * Take advantage of our Spring 2019 promotion for new slipholders and get up to a $500 Service Credit with a new annual lease. Simply contact us via web message, email or phone and we will fill you in on the details! Certain restrictions do apply.